CenterLight Health System is a leading not-for-profit organization that has been caring for New Yorkers in need for nearly a century. We offer a wide range of high-quality community-based and long-term healthcare services as diverse and unique as the people we serve. Click here for more information on how we can help. Teamcare is a Medicare and Medicaid PACE plan, and CenterLight's Program of All-Inclusive Care for adults 55+. We offer a customized plan carried out by a dedicated team whose goal is to help our participants continue to enjoy living safely in their home. 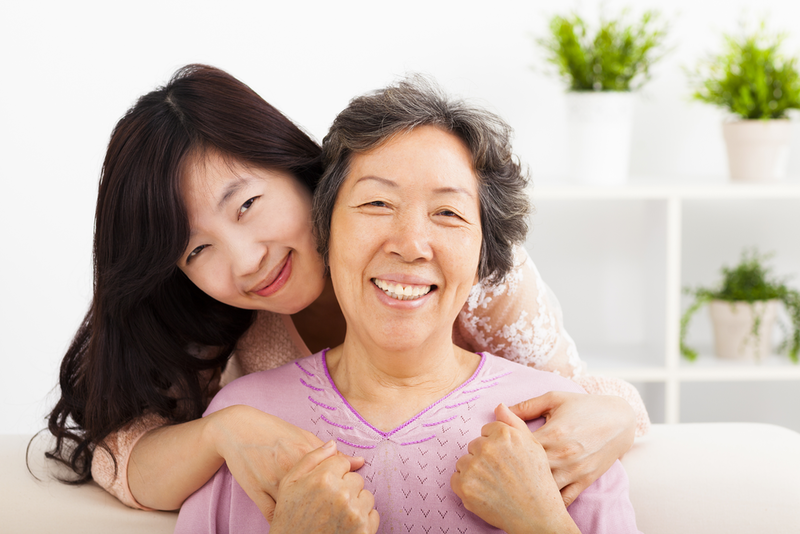 Best Choice Home Health Care, a member of CenterLight Health System, is a Licensed Home Care Services Agency (LHCSA) that offers a full range of in-home care for the elderly, sick or homebound in the five boroughs of New York City and Westchester County. CenterLight Healthcare Direct is an Institutional Special Needs Plan with a Medicare contract designed to meet medical and prescription drug needs. This program is for residents of nursing homes contracted with CenterLight. Teamcare, CenterLight's Program of All-Inclusive Care, offers those who have Medicare and Medicaid a full range of programs and services designed to meet their care needs. This includes access to our Teamcare sites in the New York metropolitan area, where they can socialize with their peers, participate in activities and events, get physical therapy or any other needed rehabilitation services, and see medical professionals. Contact us to take a tour! CenterLight welcomes your inquiries. If you have any questions or would like to request information about our services, please call us at 1-833-CL-CARES (1-833-252-2737), Monday-Friday from 8:00 a.m. through 8:00 p.m. TTY users should call 711.